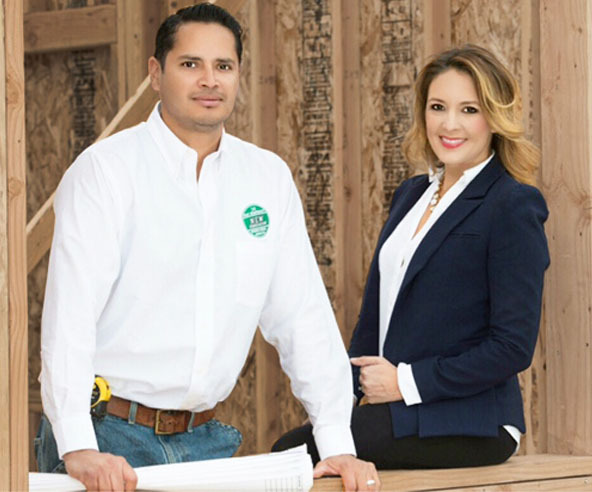 We are Mario and Marisela Arechiga, the husband and wife team at the head of New Generation Home Improvements. Building, creating and renovating is our passion. We want to change the difficult and often strenuous renovation experience because we believe it should be as seamless as possible. Our goal is to banish the bad rap contractors get by simply doing what you hire us to do, plus a little more. 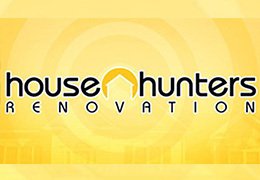 We have the experience, expertise and know-how to handle a full suite of renovations including major build outs and remodels for homes and commercial spaces. Plus we’ll be there for you long after the big job is done with our dedicated crew that assists with continued updates to help maintain your beautiful new space for years to come. Building dream spaces and owning our own business have always been shared passions of ours. 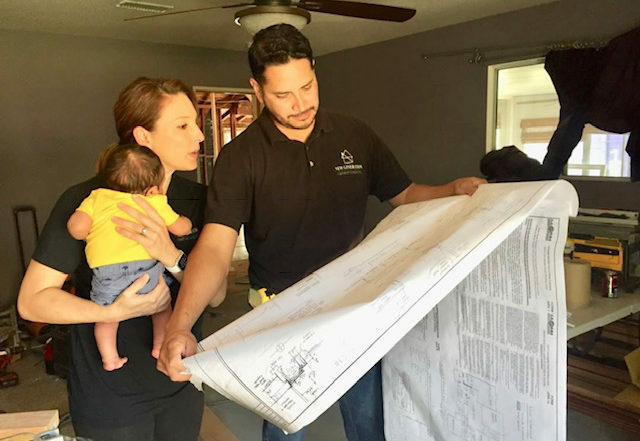 An admirer of design and art, Mario harnessed his creativity to obtain a bachelor’s degree at CSULB in Construction Engineering, revealing a natural talent for building and renovating. He utilized this talent at several prominent commercial construction companies in Los Angeles working on major multi-million dollar projects. 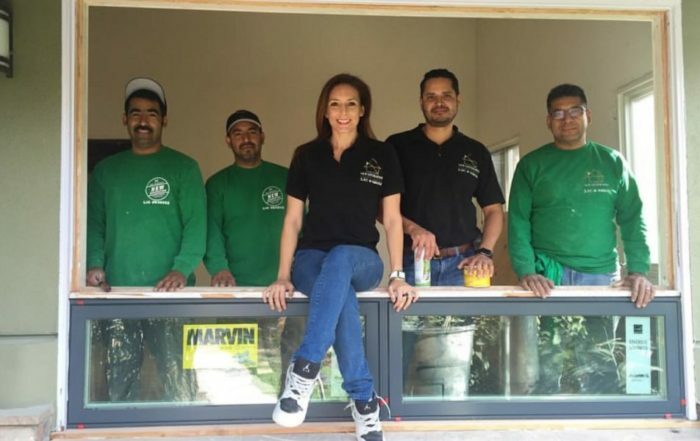 An entrepreneur at heart, Marisela always dreamed of establishing a business based on honest and open communication that delivered quality work. 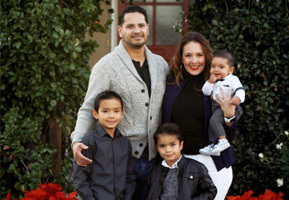 A graduate of UCSB, Marisela drove her career to gain experience in business, communications and project management in and outside the corporate construction sector where she managed large scale construction projects from beginning to end. In 2009 we struck out on our own and started New Generation at the height of the economic crisis. Should we be able to get the business off the ground in such a turbulent market then we’d be most likely to succeed as the market shifted.We knew we could offer something unique to the industry with Mario’s talent and respect for space, and my desire to grow a business on principles too often ignored in renovation projects: professionalism, communication and customer service. We would bring a “new generation” to renovation by building a reputation of not only having a great vision for space but also having excellent business practices that respected the homeowner, while delivering a quality custom product.This included creating a division of our company dedicated solely to assisting clients with continued updates and maintenance after their big renovation projects are complete.